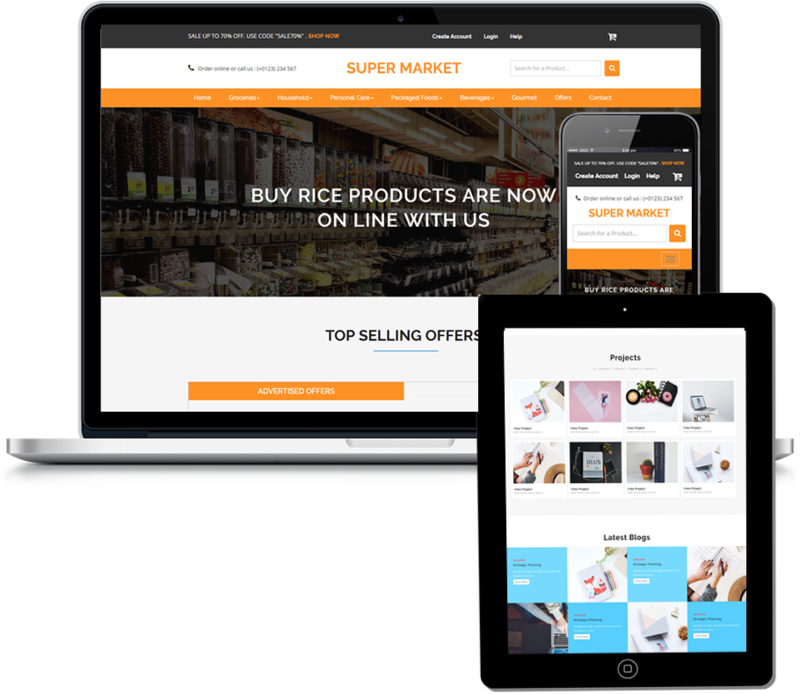 Emmgrafix is a graphics house that provides Website design, Web hosting, Domain Name registration, graphic design to companies/ organisations that want to show their personality and sell their products or services online. Attentive to your needs, we are prolific in our design ideas and creativity. Its quite simply, we plan and implement compelling online brand experiences that fuel profitable growth for our clients. Employing a balanced approach we work with you to unearth the most effective methods of fulfilling your business objectives online. Attempting to design company websites on your own isn't uncommon or hiring someone basing on the Cost factor. Stationary design, Logo design, Flyer design, Business Card design, Brochure design. In just three days, we’ll send you the design concepts. Choose the one you like best and give us feedback so we can make it even better. As the social media universe gets more users, websites need to become apart of it. The ability for a website to have a connection with users is the first step to gaining the confidence of your website visitor. Getting that first choice domain name is everyone's wish yet you could often be surprised to find that the prefered name is not available. Just like an email address, first come first serve. We have NO SET UP Fees and our hosting plans do cater for a small business owner to firm which has alot of data to be stored and shared online. Not only are our rates affordable, all webhosting accounts come with a control panel. Tell us about your project, your business or organization, and your design preferences. Our team will come up with a Proposal, Cost Estimates and Sketchs and Sample for your needs. Every couple of years you need to update your website to ensure it has a fresh, modern look and makes use of the latest developments in web design. 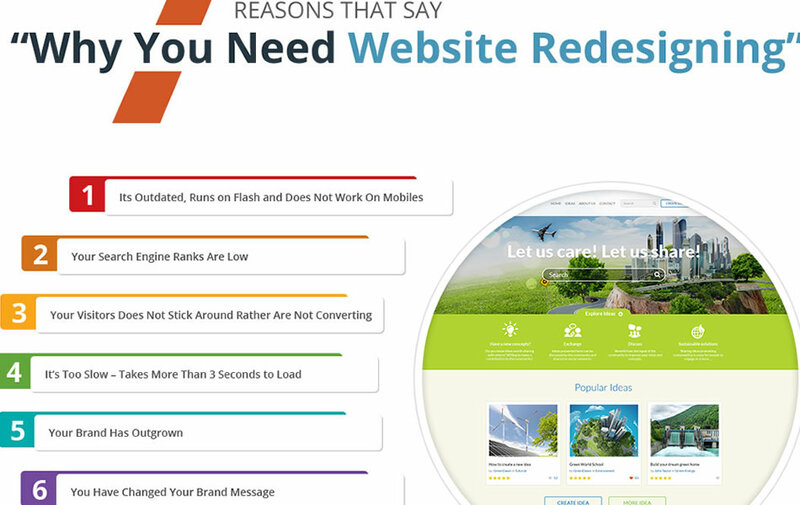 A website which looks out of date can damage your credibility and ultimately cost you clients. Before you can begin a redesign however you need to start planning what you want out of your updated website and what you want the finished product to look like. A graphics house that provides Website design, Web hosting, Domain Name registration, graphic design to companies/ organisations that want to show their personality and sell their products or services online.